The Jet-Vac® Centesis Catheters are built to provide safe and competent percutaneous drainage systems for both the clinician and the patient. 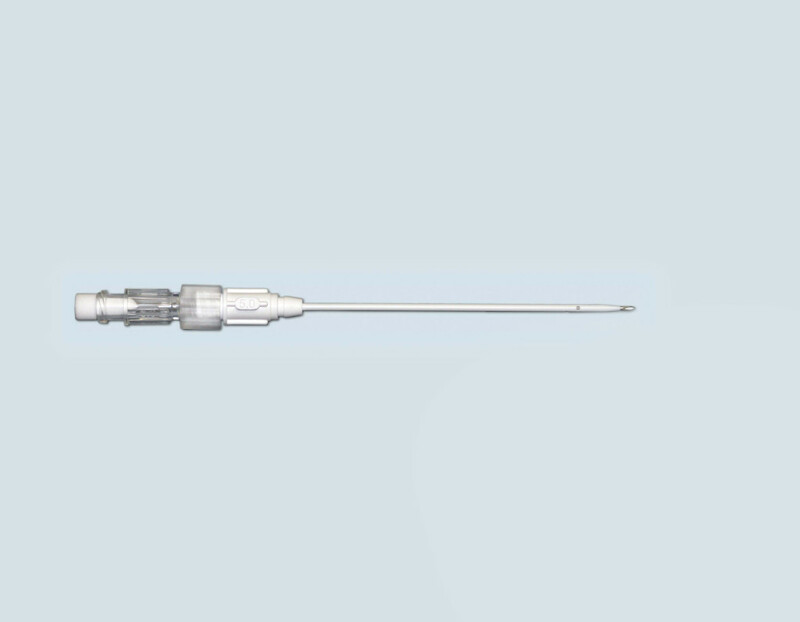 PFM Medical’s Jet-Vac Catheters promote minimized procedure time through large circular side holes and increase visualization under ultrasound with echogenic needles. The Jet-Vac® Centesis Catheter is designed for short term percutaneous fluid drainage.